Come on down to 205 Linnell Way to find your new forever home! This 4 bedroom 2 bath is looking for it's forever family! 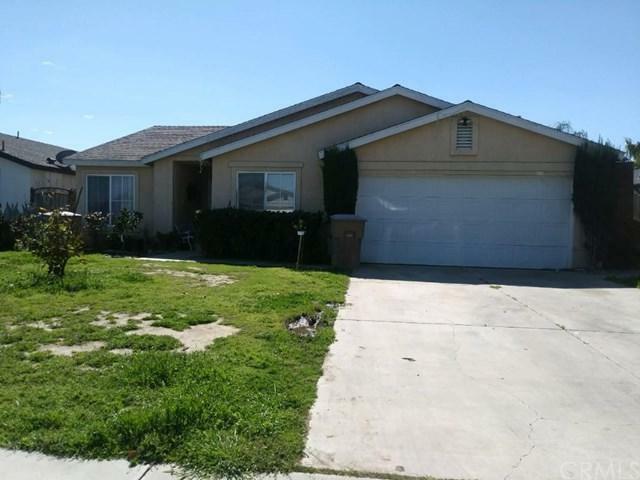 It boasts a 6,098 sqft lot and does need some TLC **Property is being SOLD AS IS** Seller will not do any repairs or pay for termite.